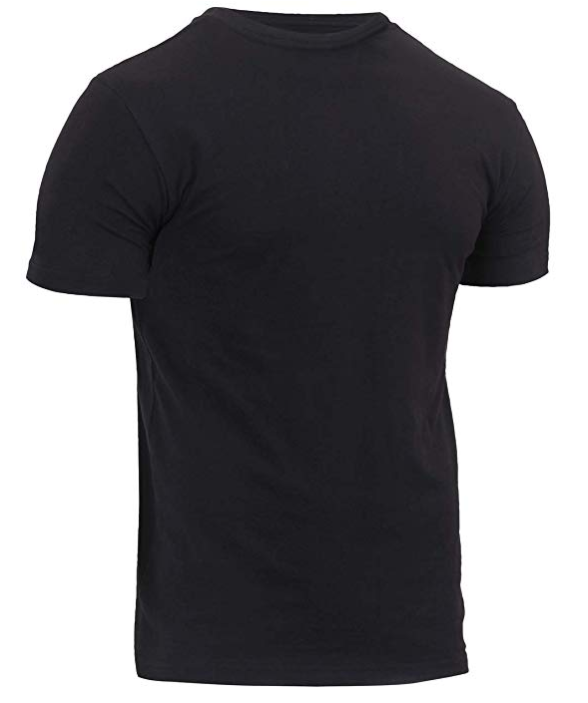 Are you looking for the ideal T-shirt? 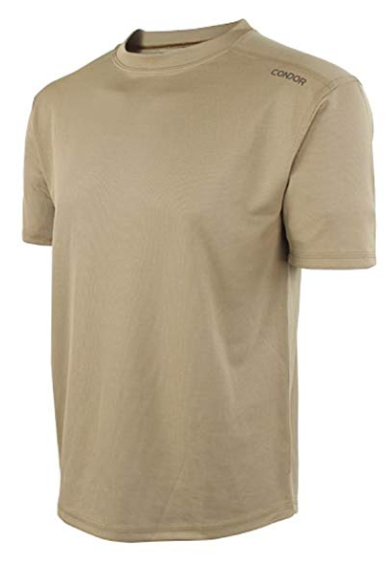 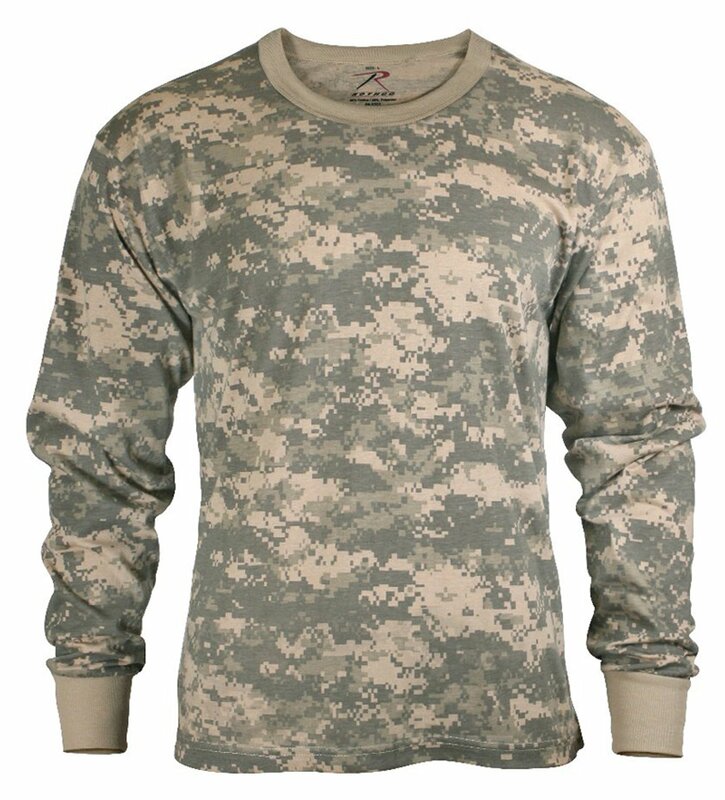 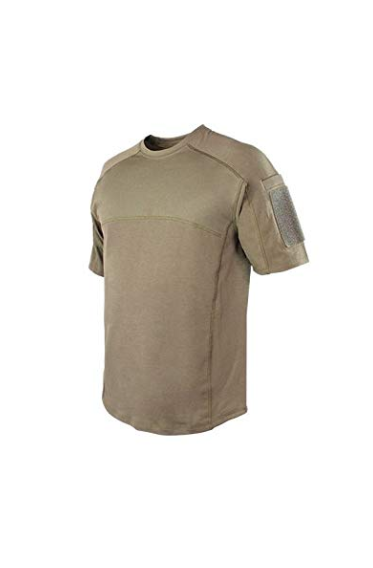 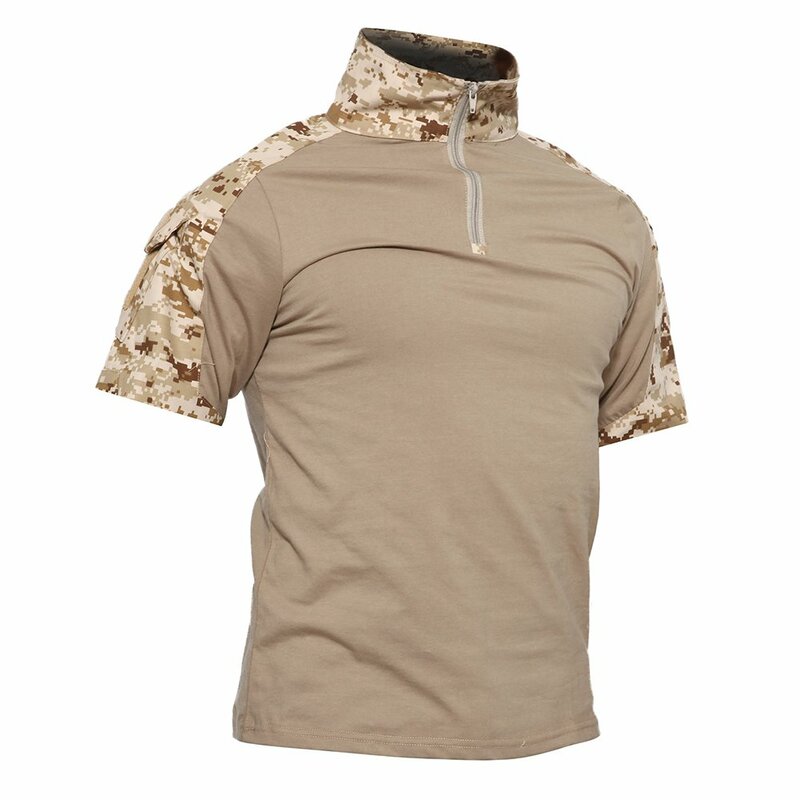 A T-shirt that can function as part of your army uniform and can also be worn when you are not at work? 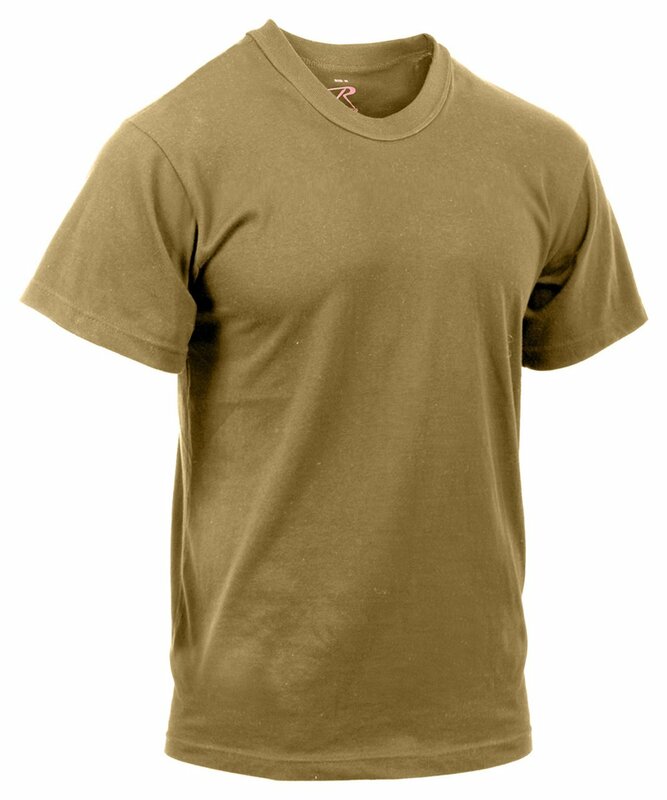 Then you are reading the right piece. 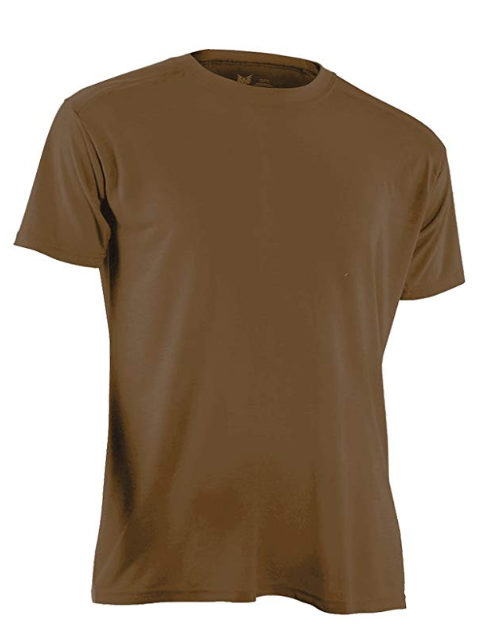 T-shirts have to give you a nice look, durable and good quality. 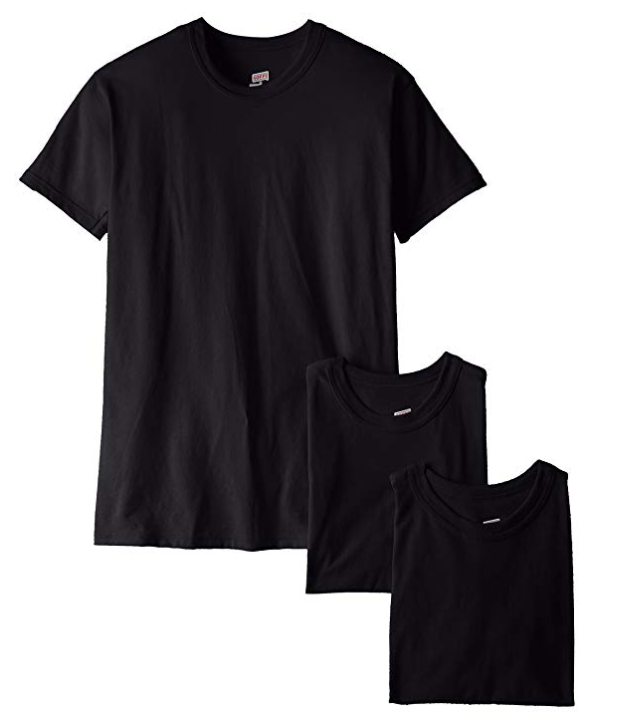 When looking for a T-shirt, you should consider its price, size, quality and what is its intended use. 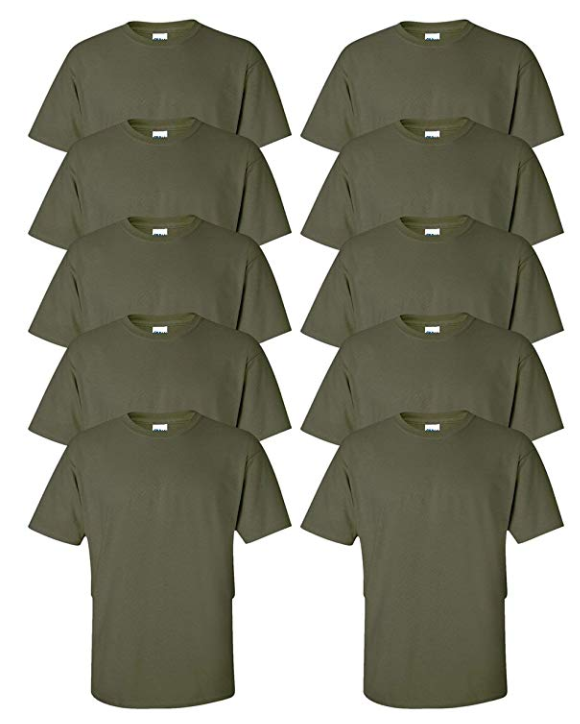 Below are the top 10 ar670 compliant t-shirts which you should consider when you want to purchase an AR670 compliant T-shirt. 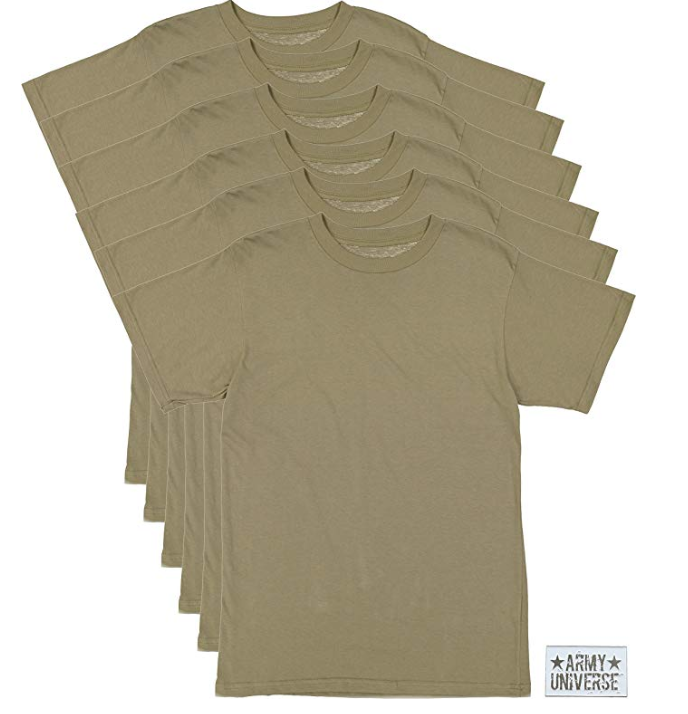 Depending on what you want, they have different prices for the different quality.